Imagine lying in bed on a super cushiony mattress that hugs every inch of your body and makes you feel as if you’re sleeping on a cloud. That’s Tempur-Pedic®. If it’s time to replace a mattress, go the extra mile and explore Tempur-Pedic. 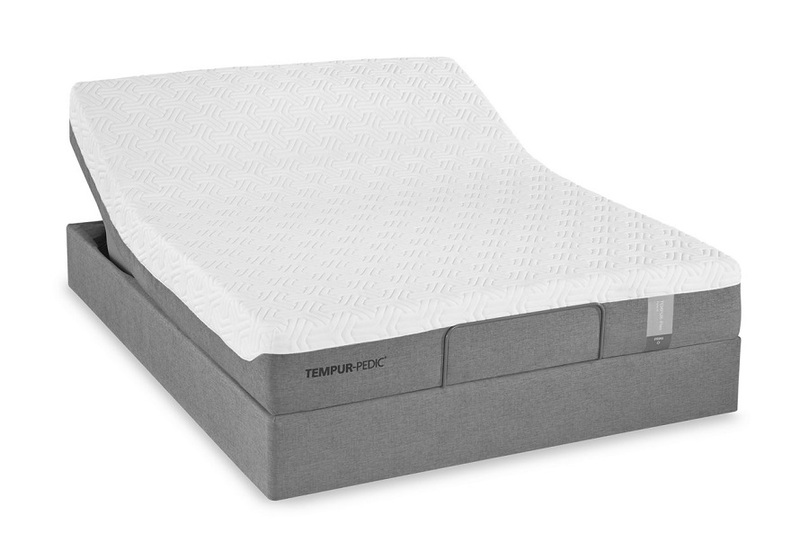 The first question you may ask: What is a Tempur-Pedic mattress made of? 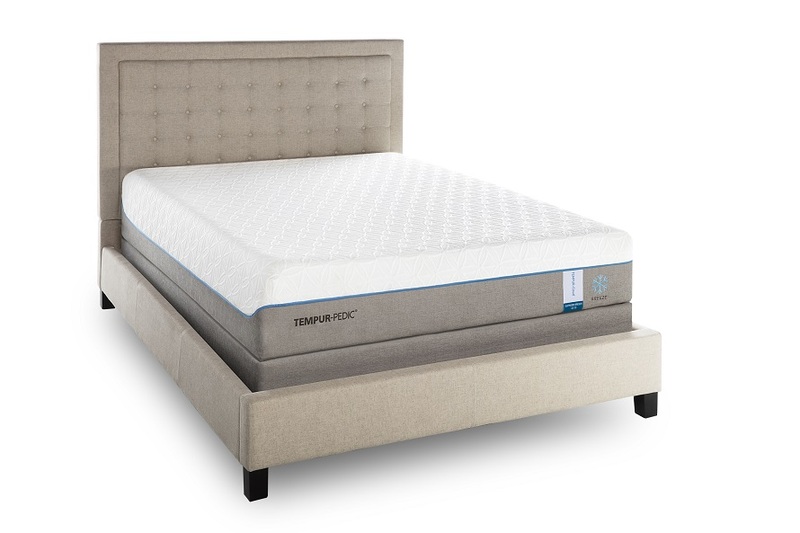 Each mattress is created with TEMPUR® material, a foam that reacts to your body heat to minimize all of your body’s pressure points and helps reduce motion transfer from your partner. Because each person has different sleep needs, Tempur-Pedic offers mattresses in four different feels. 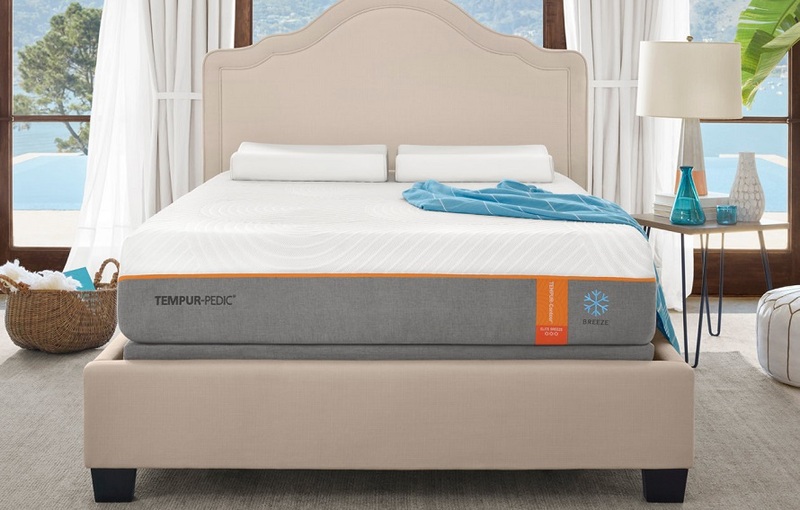 Find your best feel then get ready to compare Tempur-Pedic models. When comparing the many models, narrow your choices down by keeping in mind how you sleep and knowing what you expect from a mattress. Explore these six models, each with a unique feel. Too hot when you sleep? If you usually feel hot and sweaty as you sleep, a TEMPUR-Breeze® mattress will help keep you cool. Its ultra-breathable design with comfort and support layers is responsive to your body temperature and transfers heat and humidity away. The top layer has TEMPUR® material infused with PureCool™ technology for cool comfort. A cooling cover made of lightweight, breathable fabric provides a cool sleep surface. 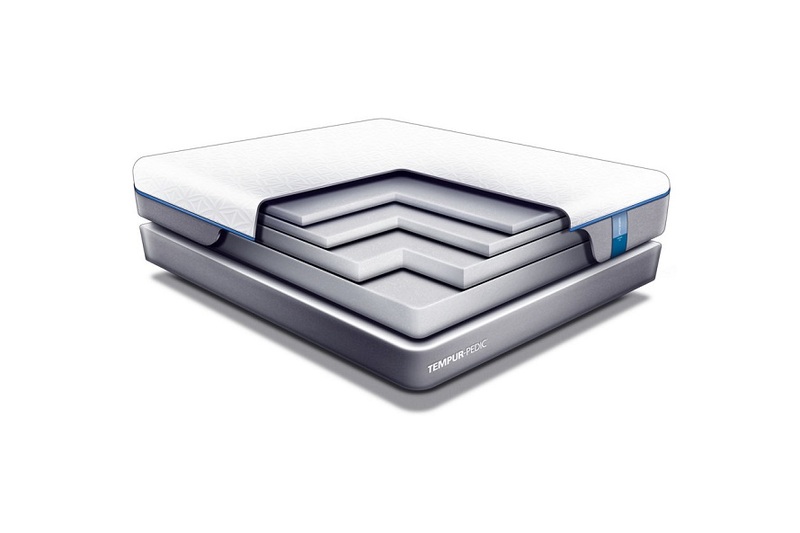 You’ll also want to consider mattresses with the SmartClimate™ System. A top layer of moisture-wicking fabric draws moisture away, while an inner layer provides cool-to-the-touch comfort. Find support in every cradling layer of a TEMPUR-Contour® mattress. Layers of thick TEMPUR material respond to your unique body weight, shape and pressure points. 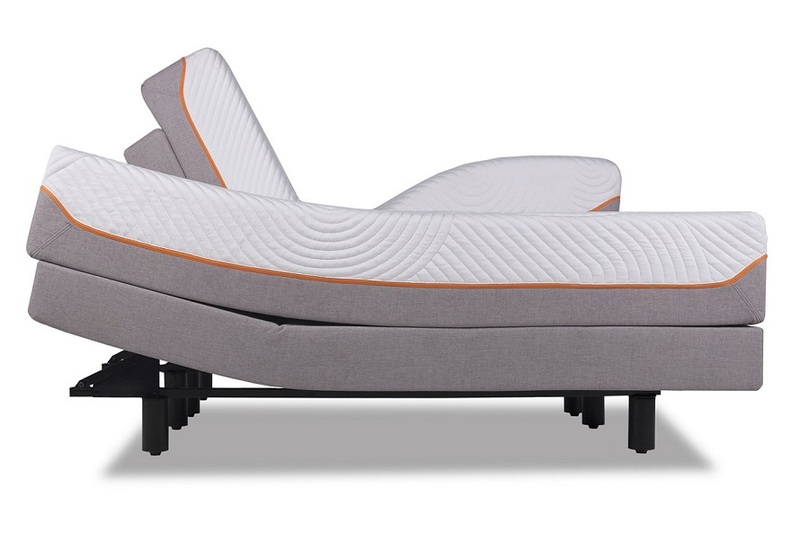 The thick core delivers the support you need, while the top layers are firm—great for proper spinal alignment, reduction of pressure points and deep-down support for restorative sleep. Too hot and need additional support? You’ll find cool support in every layer of a TEMPUR-Contour Breeze® mattress. Check out a combination that offers the coolness of a Tempur-Breeze mattress and the firm support of a Tempur-Contour mattress. The ultra-breathable comfort and support layers work together to allow heat and humidity to flow away from your body. A unique TEMPUR-Climate™ layer distributes your body’s weight and channels excess heat out of the mattress for a sound sleep. What is the softest Tempur-Pedic mattress? 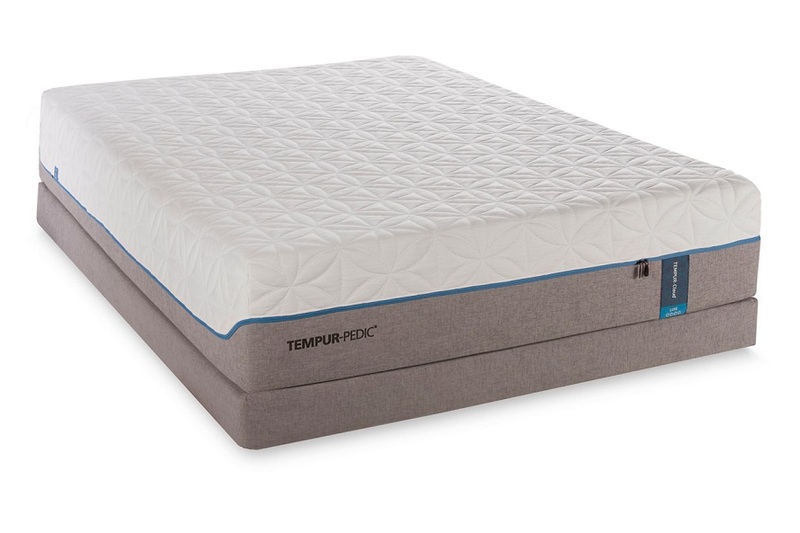 If you want soft comfort, the extra-plush layers of TEMPUR material in a TEMPUR-Cloud® mattress cushion you as you sink into your sleep position. The core adapts to the shape of your body for support, while the pillowy softness of the TEMPUR-ES® material delivers personalized conformity—ideal for pain sufferers. 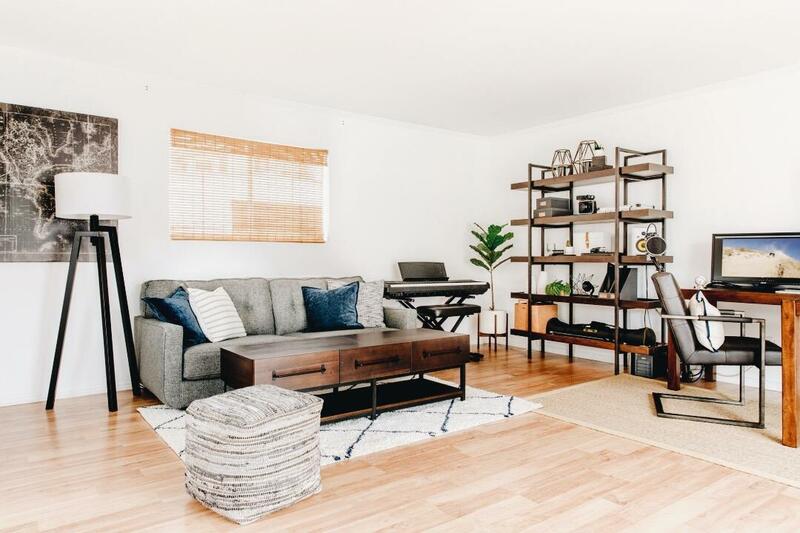 These mattresses include the SmartClimate™ System for a cooler feel. 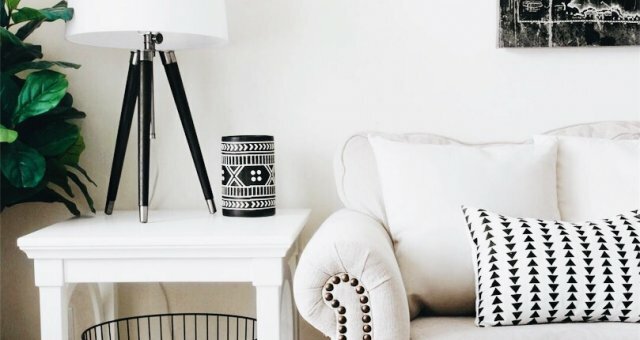 Looking for soft comfort and a cool sleep? You’ll find a soft feel in every layer of a TEMPUR-Cloud Breeze® mattress. Discover a combination that offers the coolness of a Tempur-Breeze mattress and the soft support of a Tempur-Cloud mattress. An integrated, multi-layered system of cooling technologies, including extra soft TEMPUR-ES® infused with PureCool™ and the SmartClimate™ System, combines with the sleep-transforming benefits of TEMPUR® material for a dream sleep experience. If you want firm support and a soft feel, a TEMPUR-Flex® mattress delivers both. This mattress delivers a traditional mattress feel with a little give. Hybrids have top layers of cushiony TEMPUR material that quickly adapt to your body. Under those top layers are precision coils for an ideal balance of comfort and support. The coils provide pressure relief and distribute your weight evenly, so you can fall asleep faster and stay asleep longer. Some models include a quick-responding TEMPUR-Response™ material that works in harmony with the underlying supportive coils to naturally respond to your body’s movements. Moisture-wicking SmartClimate® also helps keep the mattress cleaner, drier and fresher. Once you have selected a mattress, you’ll want to choose a base, bed pillows, duvet and all the bed essentials. 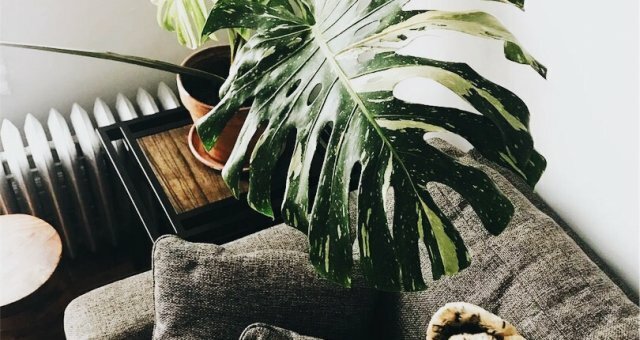 To get more ideas for your new bed, check out this blog. With the right Tempur-Pedic mattress and all the cozy bedding you’ll find at Ashley HomeStore, your dream of a cloud-like sleep is sure to come true. If you have a Tempur-Pedic mattress, please let us know which one you chose and share how it has changed the way you sleep.